Got a broken console? Don’t throw it away in despair, CeX now offer a NO FIX NO FEE console repair service called CeX Clinic! 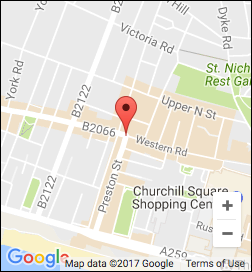 So if you are looking for a reliable place to get your console fixed in Brighton & Hove, head to CeX Brighton and speak to our staff for details.